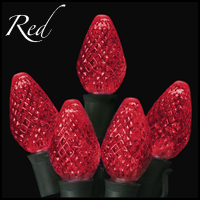 The C7 is the traditional “strawberry” shaped bulbs used for holiday decorating. 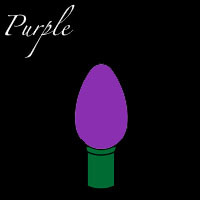 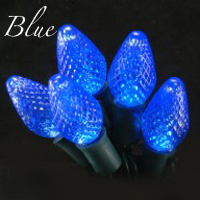 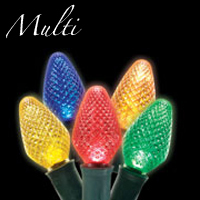 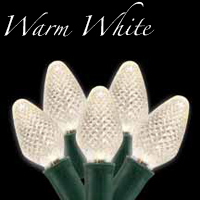 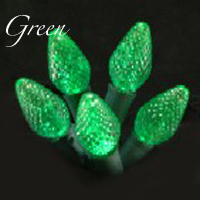 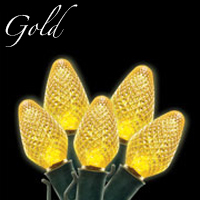 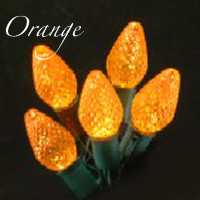 This mainstay of holiday decorating is used to decorate larger trees, building outlines, and other custom applications. 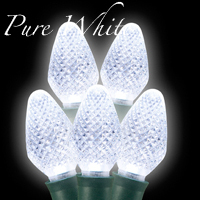 The versatile C7 is also used year round as a decorative lighting product as it can dress up everything from retail/commercial areas to special event venues.